Did you watch the royal wedding yesterday? Of course you did! Did you check out the bride's manicure? Of course you did! As expected, it was very elegant and simple but it gave me an idea to do a royal inspired nail art wheel. You know, for the more adventurous brides! You know it's going to be a good day when A England comes out with a surprise launch. 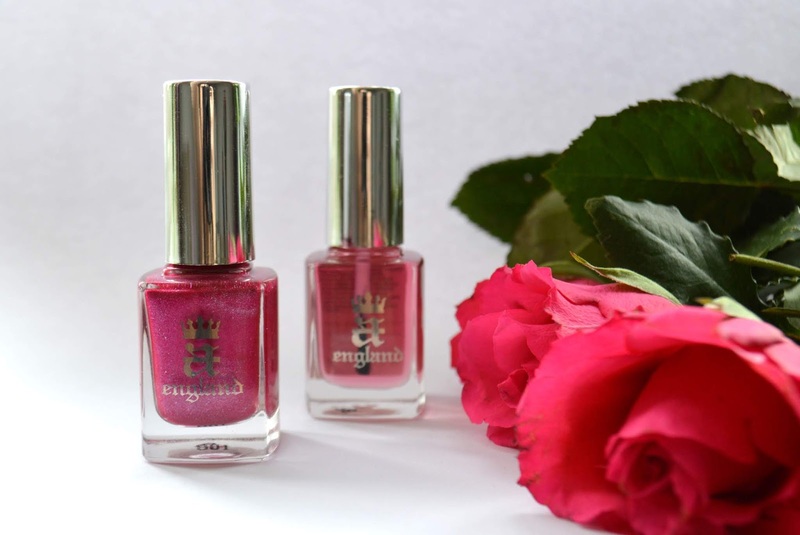 In true A England style, we have a staple holographic and a new addition to the brand, a rose scented cuticle oil. 'Tis the season of festivals! I'm talking neon, I'm talking crisp white and of course, a bit of metallic. Sadly no Beyonce included.